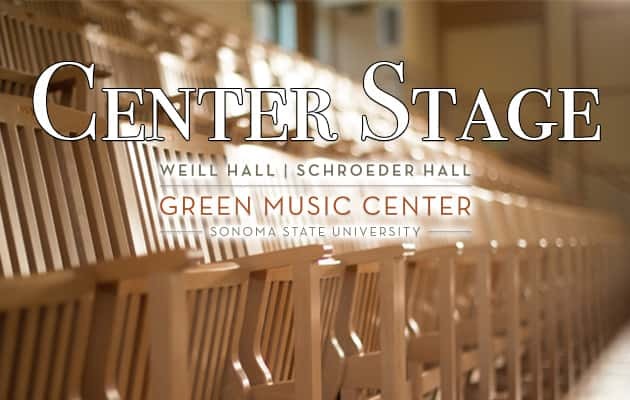 The mission of the Valley of the Moon Music Festival is to bring the unique sound of Classical and Romantic chamber music on period instruments to audiences in Sonoma and beyond, and to expand the horizons of up-and-coming chamber musicians in our Apprenticeship Program. This year’s presentation is Vienna in Transition: From the Enlightenment to the Dawn of Modernism continuing through Sunday, July 29th at the Hanna Center Auditorium. Tickets for the final shows this weekend can be purchased HERE.